Well, there are more and more of them, in all sorts of guises all over the world. Further down this page, you an read about The Last Minute (now out in paperback), Johnny Swanson, and other books and stories. 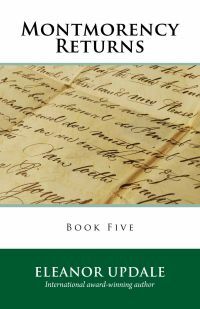 But for 2014, the big change is the new edition of all the Montmorency books, including the newly-published fifth episode, Montmorency Returns. Montmorency is set between 1875 and 1880. This is the story of a small-time crook whose life is transformed after an accident that nearly kills him. An ambitious doctor (Robert Farcett) takes on the task of rebuilding his body, and shows him off at meetings of a scientific society. At those meetings, Montmorency learns about the new underground network of sewers under London. In prison, he plans a new life, stealing things all over London, and getting away through the smelly underground passageways. 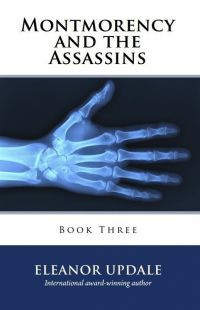 When he is released, he takes on two identities: Scarper in the Dark underground world, and Montmorency in high society. The book is all about his struggle to prevent each of his identities spoiling everything for the other. Montmorency on the Rocks picks up the story in 1885. 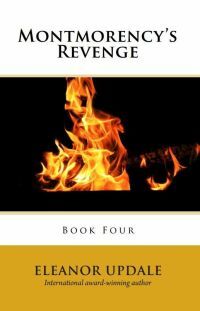 At the end of the first book, it seems that Montmorency has decided to settle in the world of riches and goodness -- but five years on, his alter ego, Scarper, is back, leading him into a world of depravity. Yet Montmorency needs all his wits about him to solve two mysteries: Who is bombing London, and why, far away on a Scottish island, has a whole generation of babies died? Lots of characters from the first book come back to help Montmorency find the answers. Montmorency’s Revenge starts a few months after the end of Montmorency and the Assassins. What does he want revenge for? I won’t tell you in case I spoil the previous book. But I can say that the plot takes in the death of Queen Victoria and bloody events in America, France and Italy. 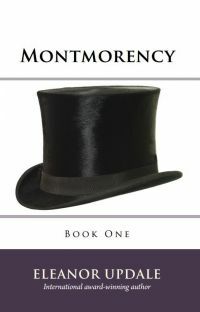 Throughout the story Montmorency has to balance his personal obsessions against his public duties. As before, real and fictional events and people are mixed together in the plot. One character who really existed is Leopoldo Fregoli, who was an international superstar in his day. He was a mime artist and mimic, who was so good at imitating other people that his name was given to a psychiatric disorder involving identity. As you’d expect, this book has questions of identity at its heart. 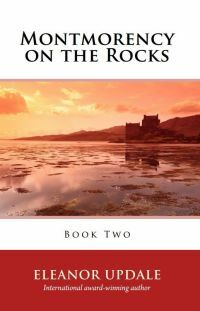 Montmorency Returns picks up from the cliff-hanger at the end of the previous book, and flings Montmorency into his most dangerous adventure yet. Everyone around him is in danger, and to save them he must behave in a way that turns them against him. Will he sacrifice his life for theirs? Is this the end? Set in America, Canada and London,this book takes place in 1901/2. The hardback and ebook are still available. 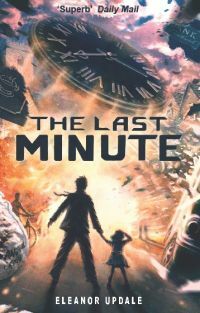 The Last Minute has sixty chapters, each of which covers just one second in the life of a small town where a series of explosions are about to take place. You will find the official Commission of Inquiry report on what happened, Press and Radio reports from the day of the disaster and the weeks that followed, and tributes to the victims. There are also clues to the identity of the unidentified body in the rubble. As in the real world, these sources sometimes conflict. It is for you to decide where the truth lies. Extracts from some early reviews of THE LAST MINUTE are on the NEWS page of this site. So far, everyone has been really enthusiastic. You can still get JOHNNY SWANSON. It’s set in 1929, when the First World War had been over for a decade, but the scars still showed. Johnny is a boy who tries to do his best, but accidentally plunges into a world of deceit and murder that threatens everything - even his mother’s life. 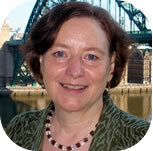 See the NEWS page of this website for the wonderful reviews it has received. 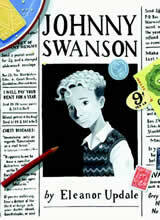 Johnny Swanson is published by David Fickling Books (which is part of Random House). It is also available as a download for some e-readers, though not yet as an audiobook. 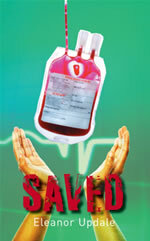 Saved is published by the award-winning company, Barrington Stoke. It’s the story of a boy who has to decide whether to challenge his parents, who are members of an extreme religious cult. They don’t believe in modern medicine. But then Luke’s sister is almost killed in a car crash. What should he do? And how did the accident happen? I love writing short stories, and am proud to have been involved with a wonderful anthology of work by writers and illustrators which was published to celebrate the 60th birthday of the Prince of Wales, and to raise money for The Prince’s Foundation for Children and the Arts. 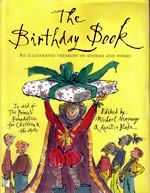 The Birthday Book, which would be a fabulous present for anyone, was edited by Michael Morpurgo and Quentin Blake, who are great supporters of the charity. My story, Bobby Bailey’s Brown Bread Birthday, has been illustrated by the wonderful Posy Simmonds. Another of my short stories can be found in a book called THIRTEEN (edited by John McLay and published by Orchard Books). It’s a collection of 13 stories, by 13 writers, about being 13. The other writers in the book are Eoin Colfer, Mary Hooper, Kevin Brooks, Paul Bailey, Jean Ure, Marcus Sedgwick, Kay Woodward, Helen Oyeyemi, John McLay, Margaret Mahy, Bali Rai and Karen McCombie. I’m thrilled to be in such good company. My story is called DOUBLE THIRTEEN. It’s about a girl whose thirteenth birthday is on Friday 13 th. 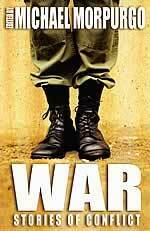 I’ve also got a story in a collection called WAR: STORIES ABOUT CONFLICT, edited by Michael Morpurgo. The other writers in that book include: Joan Aiken, Eva Ibbotson, Jamila Gavin, Elizabeth Laird, George Layton, Geraldine McCaughrean, Margaret Mahy, Michelle Magorian, Michael Morpurgo, and Celia Rees. My story is called Not a Scratch. It’s about the invisible victims of war: the people who don’t feature in the casualty figures, but whose families are nevertheless transformed for generations. .
A short story by me is included in a book called MIDNIGHT FEAST. 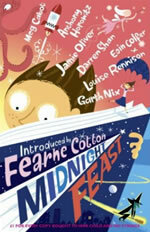 Other contributors include Eoin Colfer, Darren Shan and Jamie Oliver. My story, called Sir Kilfay and the Nano-Spies, is about spies and headlice (you’ll have to read it to find out why). The collection is published by HarperCollins in support of the charity, Warchild. I seem to have a bit of a thing about head lice. I’m on about them again in the book WOW! 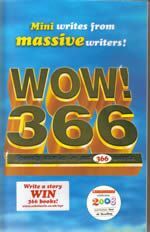 366, to which lots of authors contributed stories, each using just 366 words. It was done to mark the Year of Reading (2008 was a leap year, hence 366) and to raise money for the charity, Childline. My contribution ’The New Masters of the Universe’, is in verse. THE TRUTH IS DEAD is a collection of short stories, edited by Marcus Sedgwick, each of them picturing what might have happened if a real historical event had turned out differently. My story is about the Millennium Bug, and imagines what Britain could have been like if all computers had ceased to work at midnight on New Year’s Eve 1999. I also have a story in the collection, Haunted. My story - The Ghost in the Machine - is about a very modern ghost who haunts someone though his computer.